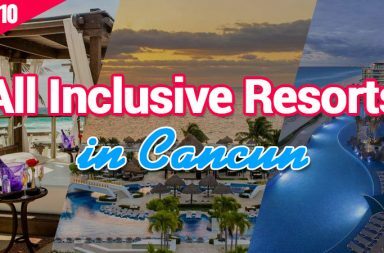 Cancun is certainly paradise for beach lovers and sun worshippers, but it is also a little slice of heaven for outdoor enthusiasts, history buffs and thrill-seekers. 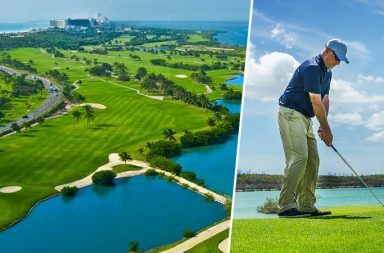 Located on the east coast of Cancun, with an area of over 3,000 hectares. 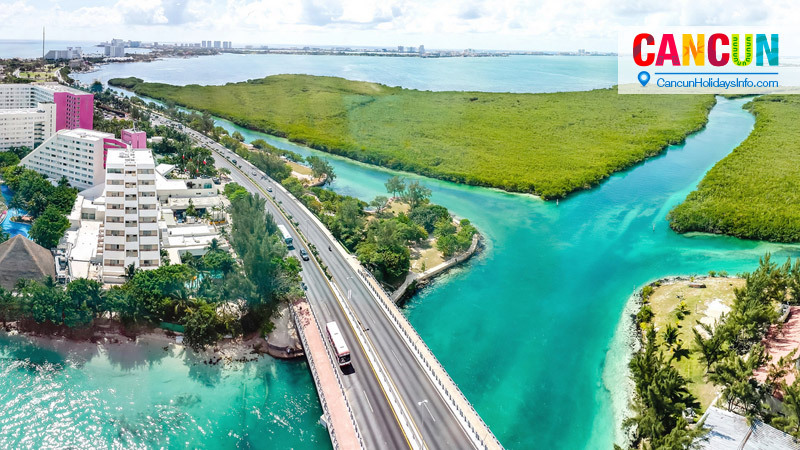 Nichupte Lagoon is one of the best examples of natural paradise, as it represents a large area of natural reserve for the mangrove ecosystem in which dwells in different animal species. Laguna Nichupte has seven lakes, among which the Laguna del Amor, Laguna Bojorquez, San Jose and Laguna Laguna Ciega. It also communicates with the Caribbean Sea through two channels: the Siegfried and Nizuc. 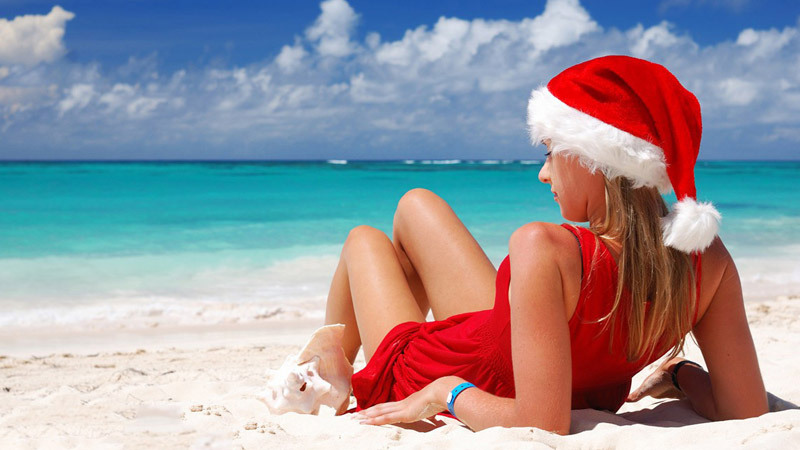 In its waters you can practice various activities, such as fishing, kayaking, canoeing, skiing, scuba diving, snorkeling, etc.. 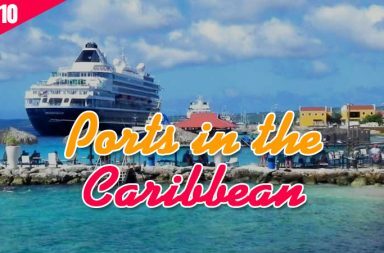 The view from there is amazing, so it’s an ideal place to enjoy the Caribbean sunset. 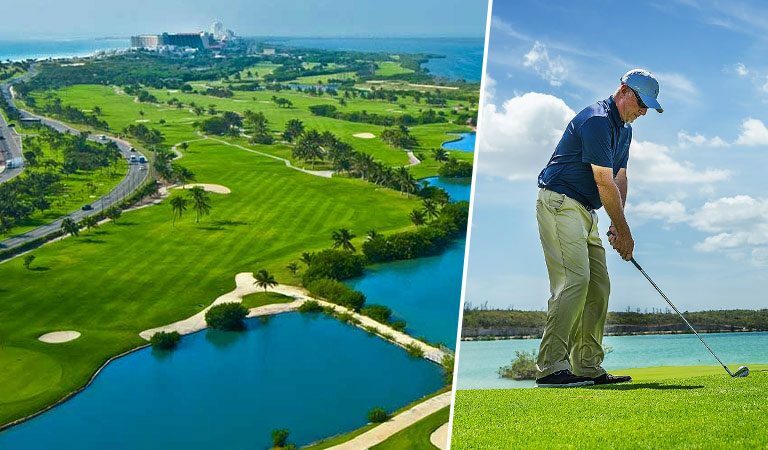 In Cancun, there are tours that allow you to visit the mangroves of Laguna Nichupte, or get to know the different types of flora and fauna that live in the jungle and you can also visit a stunning coral reef. 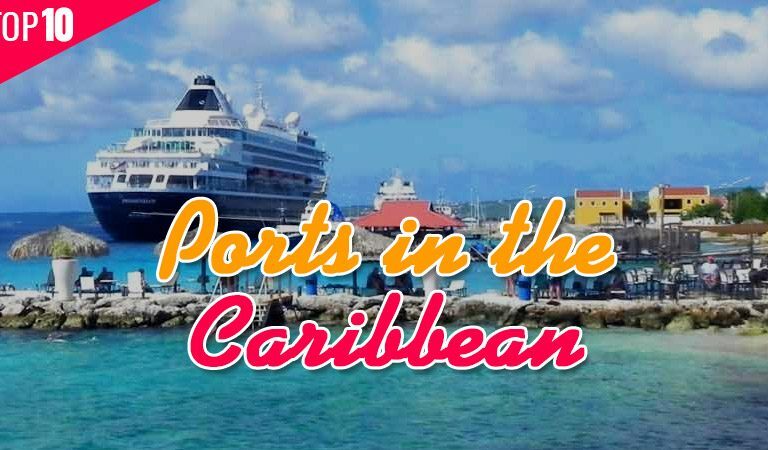 The heart of the action on the Hotel Zone is around the bend in the “7.” Here are vast shopping and entertainment malls, such as Plaza Caracol and Forum by the Sea, and the biggest nightclubs, Dady’O and the Coco Bongo. To truly experience the city, leave behind the gated community and visit Downtown after dark. 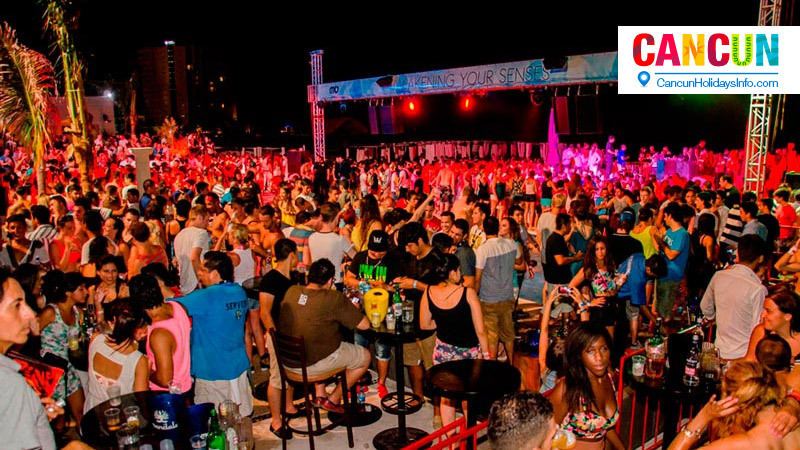 At night, this beach city offers diverse attractions for a one-of-a-kind evening that is distinctly Cancun in style and energy. 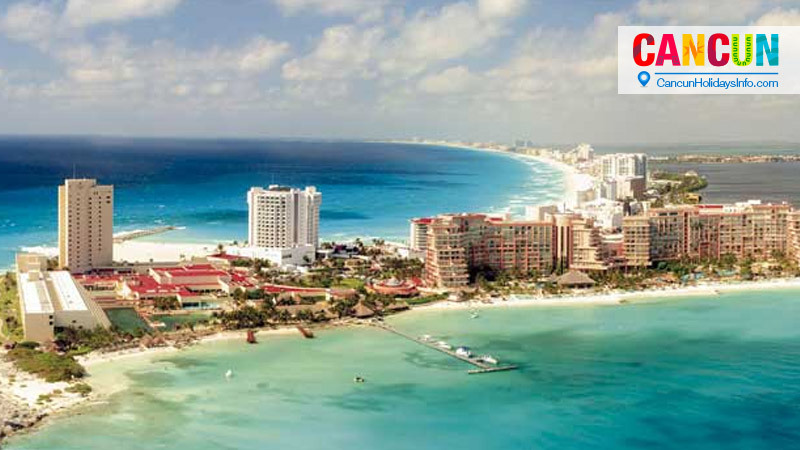 With the stars blooming over Cancun’s neon-lit boulevards, a new vibe grips the city. Set aside at least two evenings to spend out on the town. There are numerous ways to occupy your evening other than passing it at the hotel bar. Whether you’re looking for a family-friendly recreation, or a perspective-changing moonlit tour of Mexico’s wilder side, this city’s nightlife is guaranteed to keep you entertained. 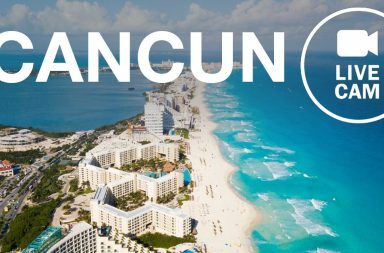 Cancun’s greatest glory is made up of fine white silicate sand that’s soft and somehow always cool despite the warmth of the sun. There are several public access points from Boulevard Kukulcán. The north side of the “7” is best for swimming; the eastern beaches have more crashing waves. 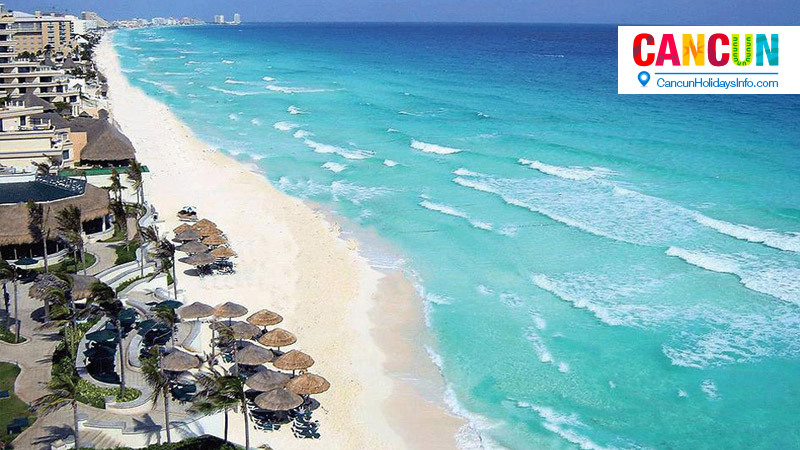 Read more about Top 10 Beaches in Cancun. The price of admission includes access to the adjoining San Miguelito archaeological site. 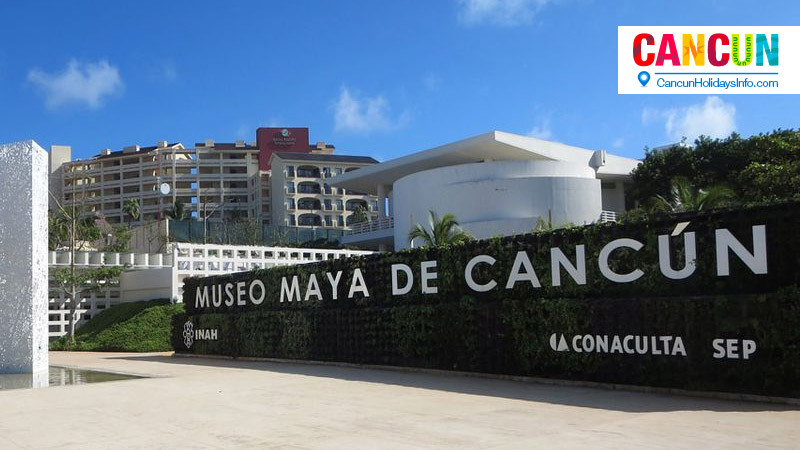 Holding one of the Yucatán’s most important collections of Maya artifacts, this modern museum is a welcome sight in a city known more for its party scene than cultural attractions. On display are some 400 pieces found at key sites in and around the peninsula, ranging from sculptures to ceramics and jewelry. One of the three halls shows temporary Maya-themed exhibits. Tip: Prices in stores and malls are fixed, while bargaining at the open-air markets is expected. Upscale malls and luxury brands are dotted in-between the hotels, while flea markets still bring in lots of travelers looking for local souvenirs from their Mexico vacation. 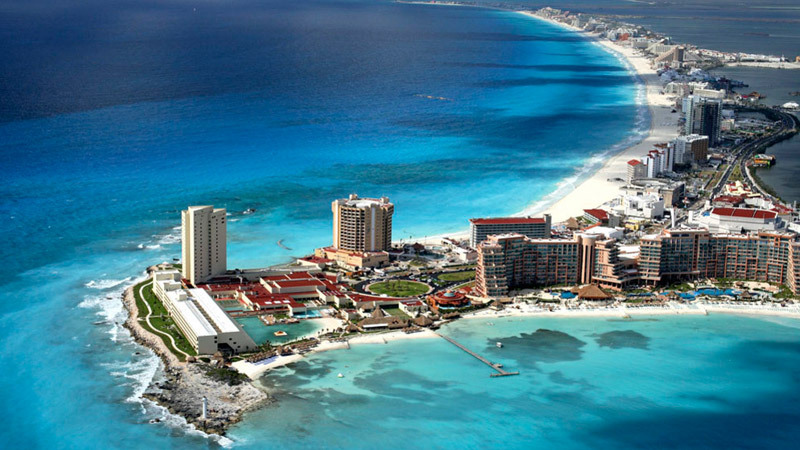 Cancun’s Hotel Zone has no shortage of shopping options, while those looking to shop with the locals can venture beyond the touristy area and head downtown. 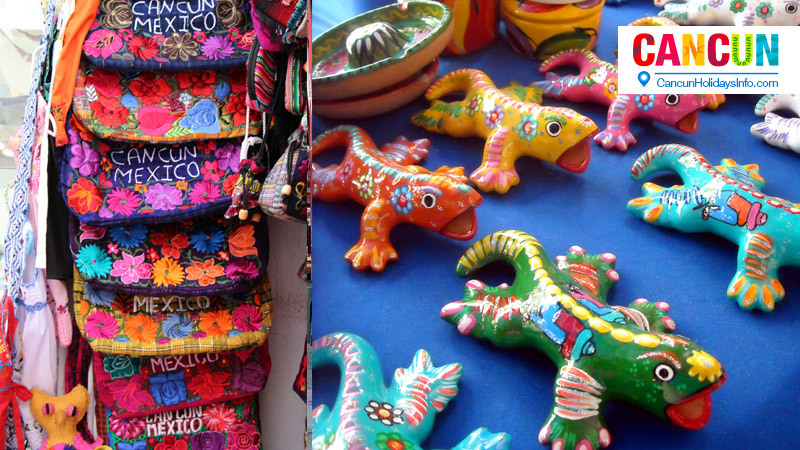 No matter which area you choose, you’ll find plenty of traditional Mexican items and souvenirs to bring home. 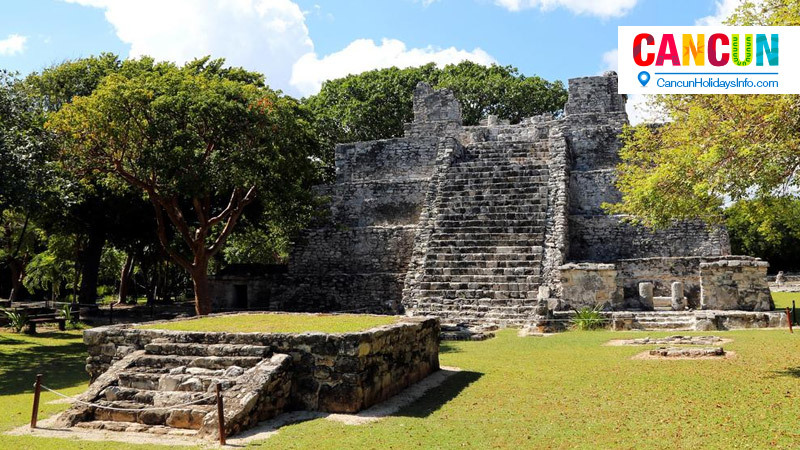 EL Meco Mayan ruins is a site that stands on it’s own even though it is not the largest of sites. 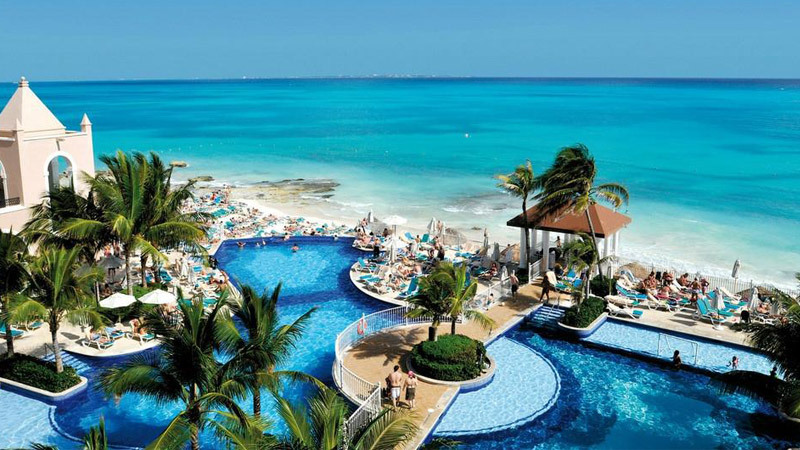 It is located just out of the center of Cancun which makes it easy to visit even though many people skip it for seeing other places. 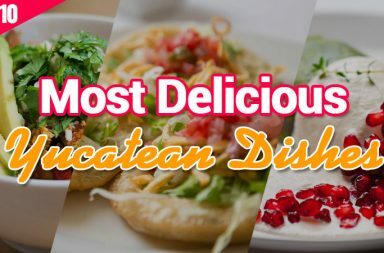 If you like iguanas then you are going to love it at El Meco. There are many iguanas that are sunbathing and strolling the site. Don’t worry they always stay away from people. 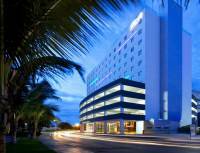 The hub of the more Mexican town of Ciudad Cancún is tree-lined Avenida Tulum. 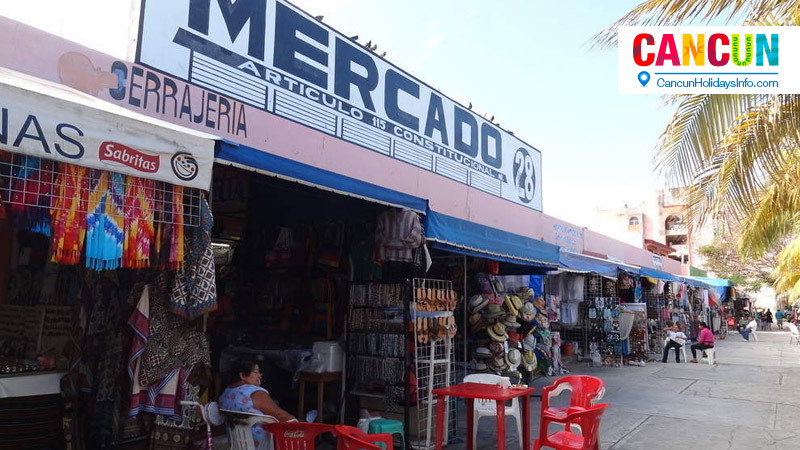 Avenida Tulum is a main artery in downtown Cancun and it is full of shops and homes and well worth a walk. 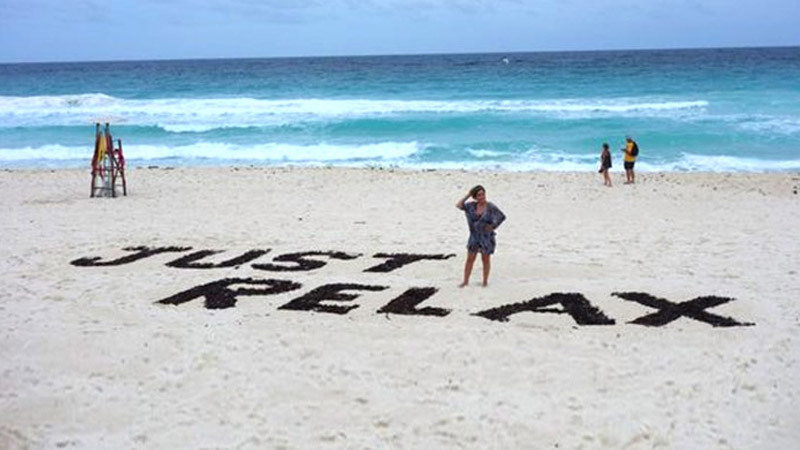 This is working and living Cancun as opposed to the Hotel Zone. You can get a sense of what the city is really like and you can even walk out to City Hall. 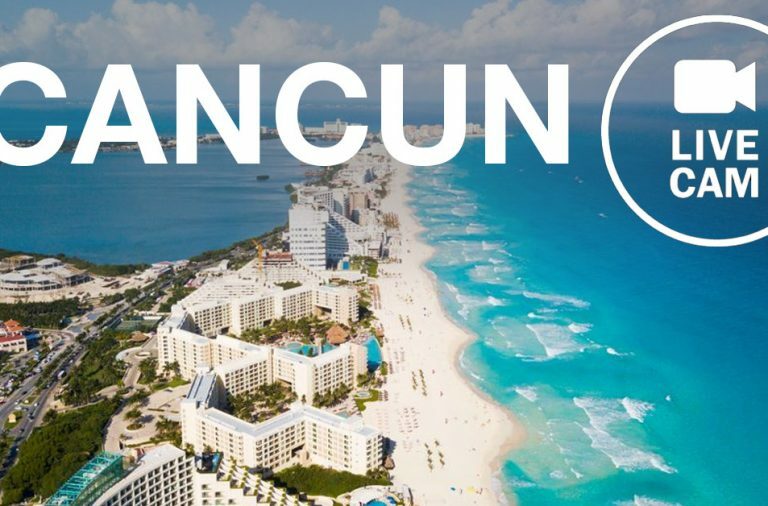 Located a quick bus ride from the beach, Downtown Cancun has great shopping, a fun community atmosphere, and some of the city’s best bars and restaurants. 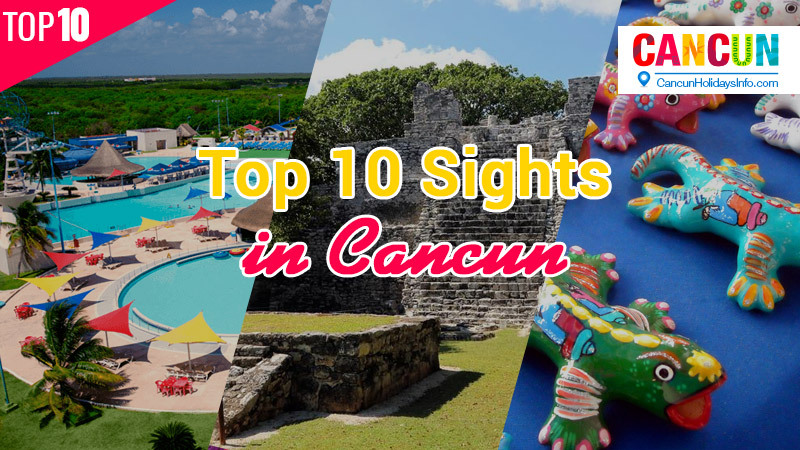 If you want to see the side of Cancun that the locals know, then hop on a city bus and explore the charms of Downtown with these five attractions, each located less than a five-minute taxi ride from the entrance to the Hotel Zone. 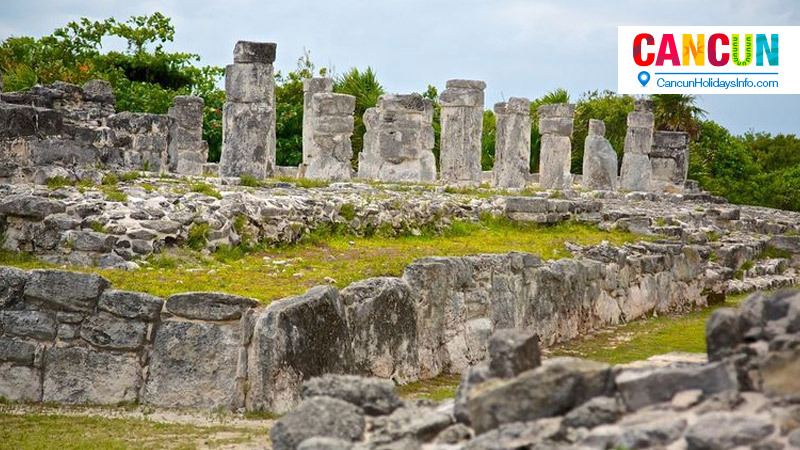 El Rey Ruins located in the Hotel Zone of Cancun is part of an important ancient Maya trade route. Named after ‘The King’ stone sculpture found on the site, this post-classic community is a historical location as well as a great botanical garden. reconstruction of ancient Mayan life, including traditional cooking. Wet’n Wild Cancun is all about fun! 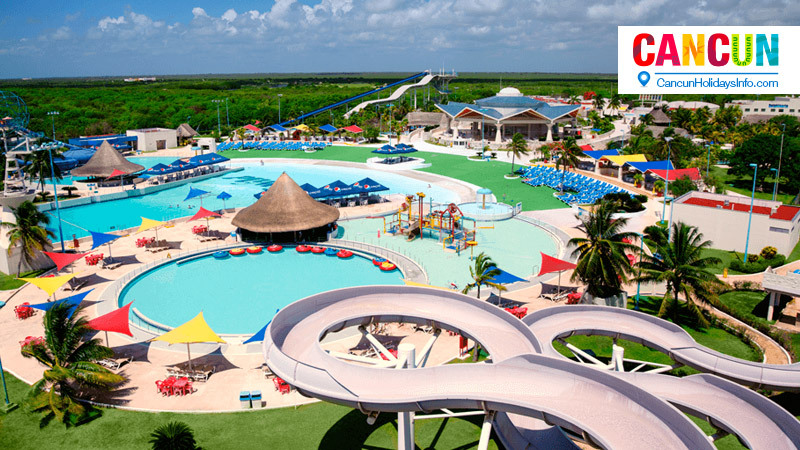 Experience an ocean of fun with towering water slides and incredible attractions at this fun-filled park located at the southern end of the Cancun Hotel Zone. In addition to the unlimited meals non alcoholic drinks in the price, you’ll also get to see the exciting dolphin presentation!